A driver strike, organized by Justice for Port Drivers and the Teamsters union, has been planned for Oct. 1, protesting the improper use of independent contractors at the ports of Southern California. 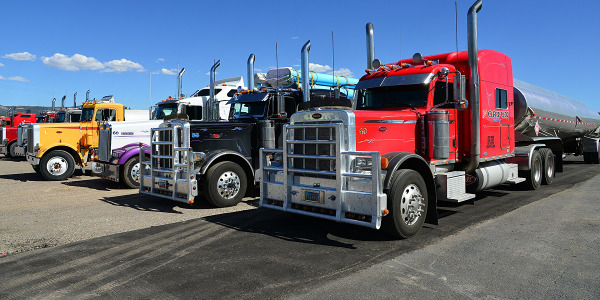 Port truck driver advocacy group Justice for Port Drivers and the Teamsters union have planned a driver strike for Oct. 1, to protest the practice of employing truck drivers as independent contractors instead of as full employees at California ports. It would be the 16th strike at the ports in the past five years, and the group is calling on companies like Toyota and Amazon to use their influence to curb the practice of independent contractor use at the ports. The way independent contractors are used at ports has come under fire in recent years and groups like Justice for Port Truck Drivers have called it driver misclassification and even wage theft. 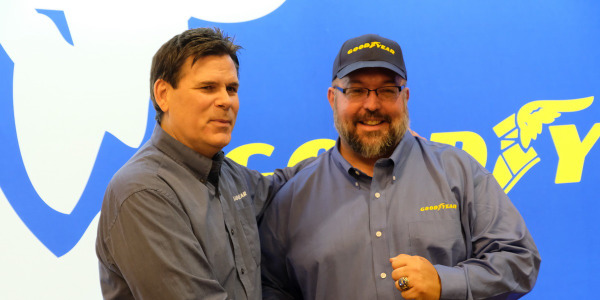 They contend that drivers who are called independent are only classified as such to allow trucking companies to skirt paying drivers a proper wage and benefits. 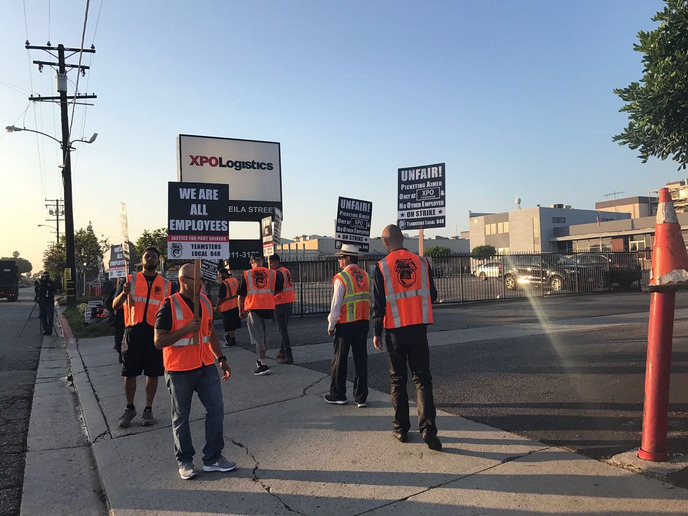 Truck drivers employed by XPO Logistics and NFI industries being called on to join the strike at the Ports of Los Angeles and Long Beach in Southern California. Picketing is supposed to take place at company facilities, marine terminals, rail yards, customer warehouses, and distribution centers. 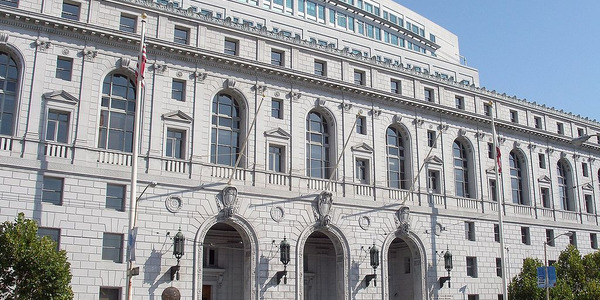 The Labor Department in California has often sided with drivers in driver misclassification lawsuits and legislation has been proposed and passed to put an end to the practice. California Gov. 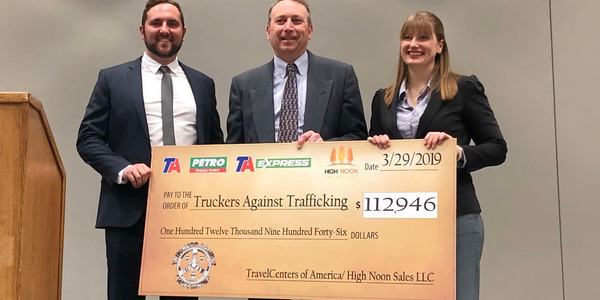 Jerry Brown recently signed into law a bill that aims to hold retailers liable for using trucking companies who engage in this practice.